Enjoy the authentic look of our hand hammered straight copper Moscow mule mug. 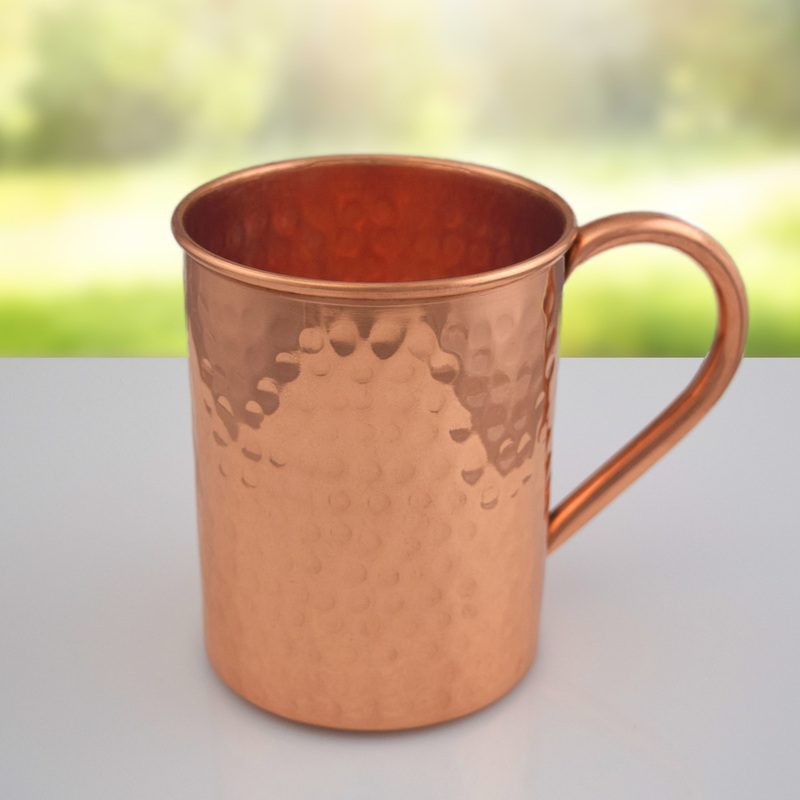 With an authentic, yet premium look, our artisan crafted copper mug is sure to turn heads. 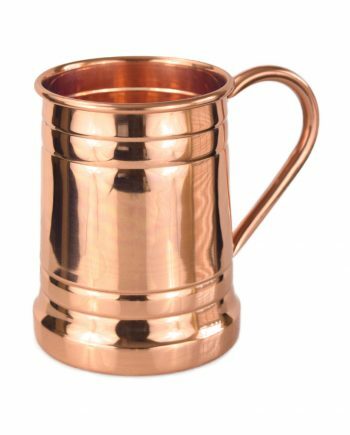 You won’t find any cheap tin, brass or plating on our copper mugs. 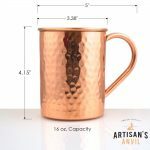 We only use 100% solid & pure heavy gauge copper for the mug and the handle. 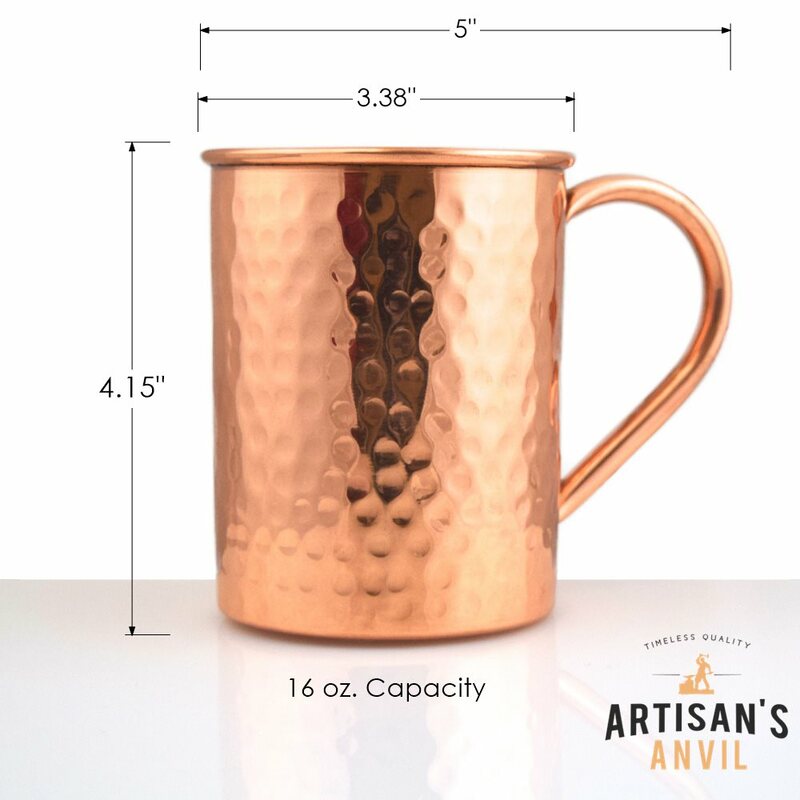 the Artisan’s Anvil straight hammered finish copper Moscow mule mug looks great in the hand and easy to hold with the ergonomic handle. Perfect for keeping any beverage cold for your home, bar, or restaurant! 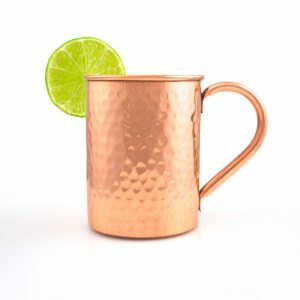 Our Straight Hand Hammered Moscow Mule Copper Mug is the perfect way to enjoy your next moscow mule, cocktail, or any beverage worth keeping cold! The Artisan’s Anvil Moscow Mule Copper Mugs do not have any tin, steel, nickel, or other imposter linings. 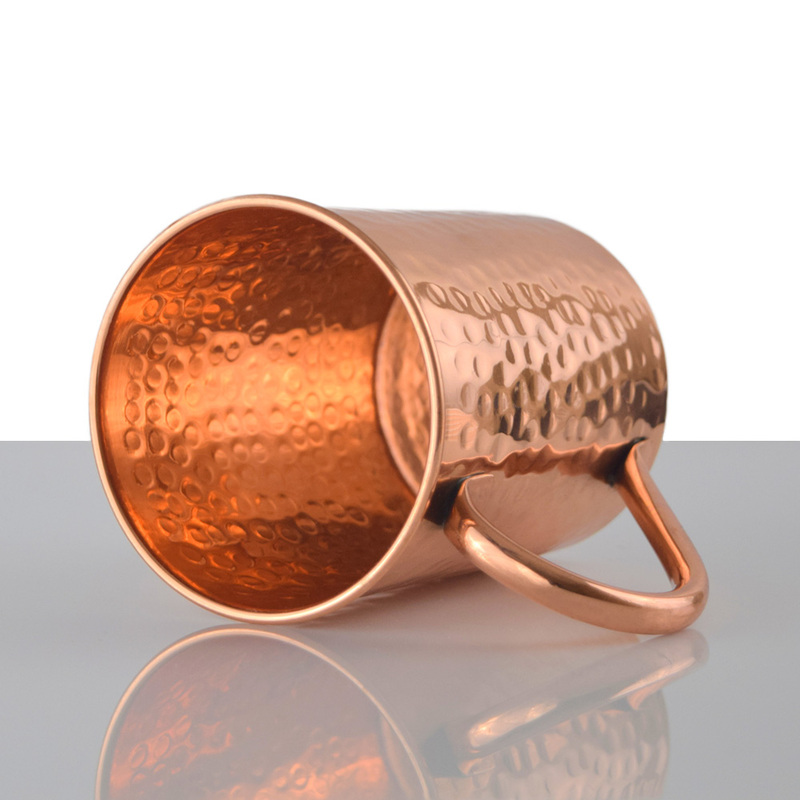 The pure copper interior ensures an authentic experience. Our copper mugs are made from 100% artisanal copper and do not use any copper plating. good looking copper mug. nice quality, nice company. 5 stars and have already told one of my friends about your mugs. 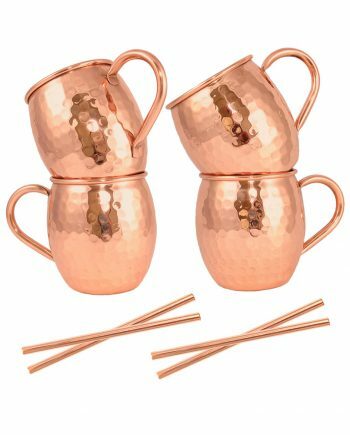 beautiful copper! Great customer service. 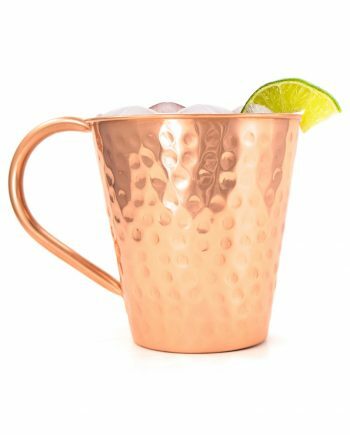 I bought 4 of these. One had a little scratch on the handle that I thought was unsightly. They sent me a brand new mug! Cant ask for better service. Thanks.